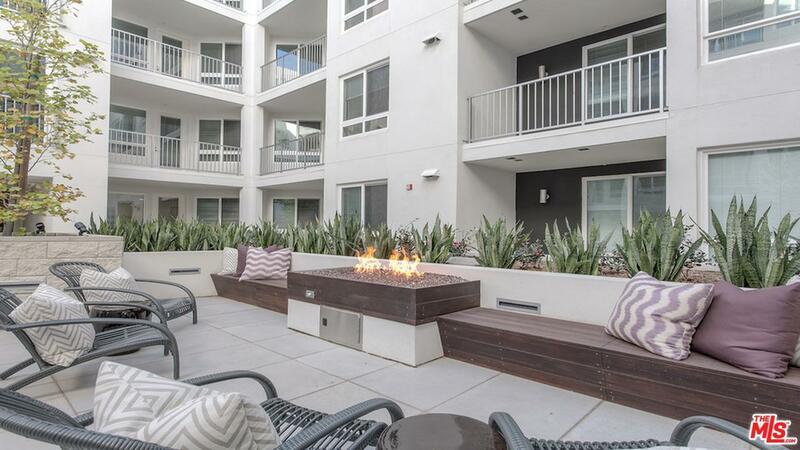 Welcome Home to a new standard of living at MODERA GLENDALE. Ask about "Look + Lease Specials." 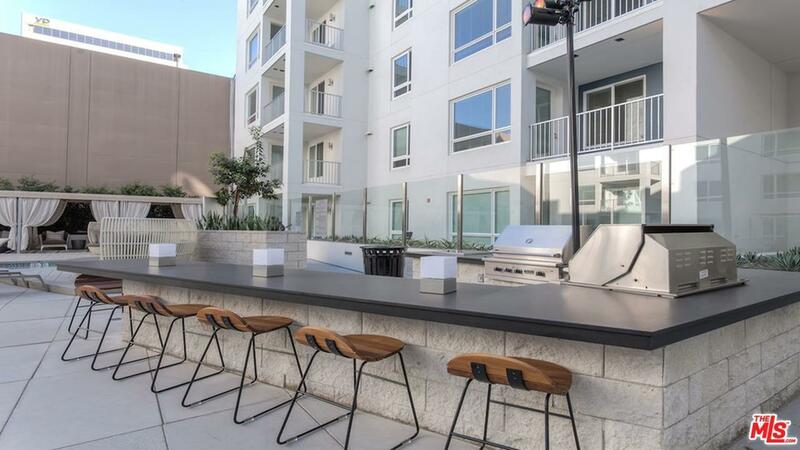 These luxury apartment homes are open + bright, with wood plank flooring, custom cabinetry, and high 9' ceilings. Unit #210 has 1 bed + den/office. Each unit features stainless-steel appliances, quartz countertops, large closets, an individual washer and dryer. Amenities include: Two Skyview Decks with stunning city and mountain views, fitness and yoga studio w/24/7 interactive virtual workouts, a social kitchen, free WiFi hubs, a pet spa, bike storage, outdoor resort-style pool and hot tub, Outdoor BBQs + dining tables, Resident media lounge w/ plush seating + TVs, Social lounge featuring pool tables, shuffleboard, game room, bar + TV lounge. 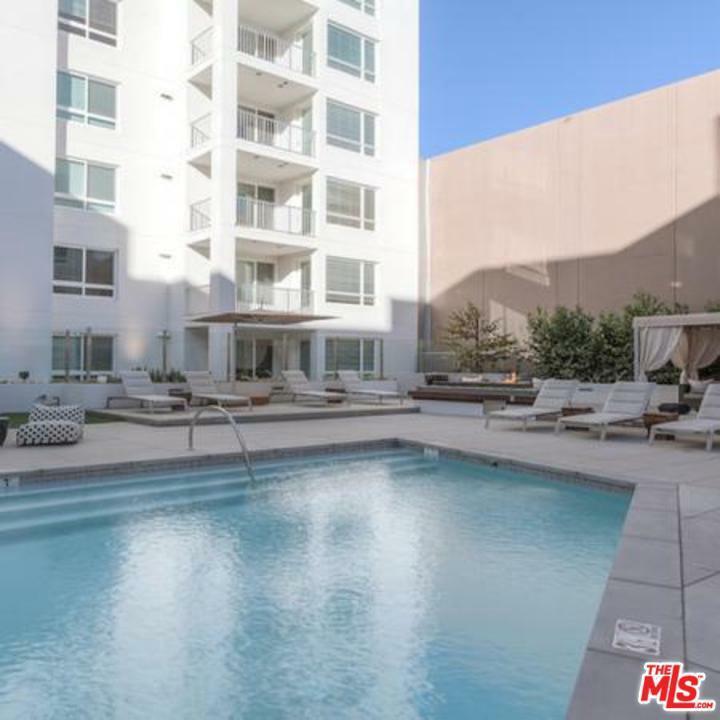 Conveniently located near the 134 Freeway w/ easy access to the 2, 5 + 101 freeways leading to Pasadena, Downtown LA, Burbank, Hollywood + The Valley. 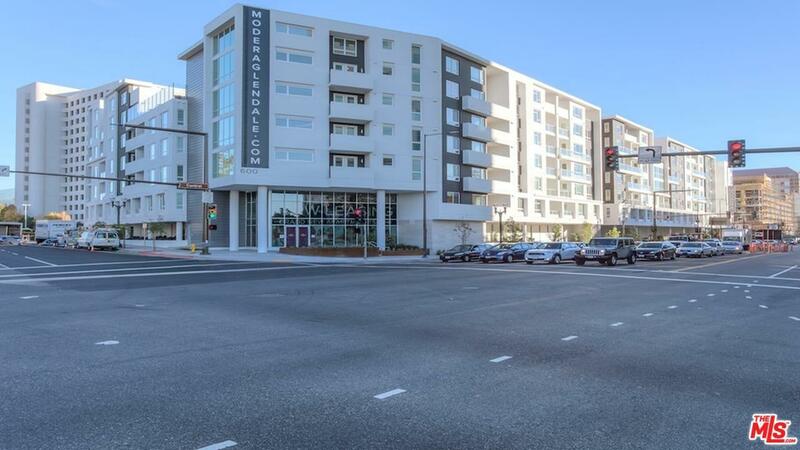 Modera is close to The Americana + Glendale's finest shopping, dining and entertainment venues. Listing provided courtesy of Candace Kentopian DRE#01826023 of Keller Williams Realty Los Feliz.